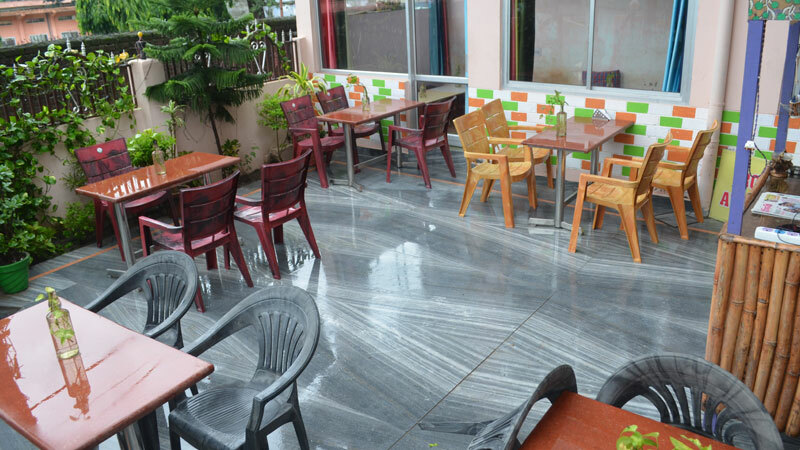 Om Yoga Rishikesh, The Yoga Teacher Training School in Rishikesh provides neat and clean accommodation to the Yoga students. it's necessary to stay in mind that yoga ought to be done if there's a healthful surroundings. 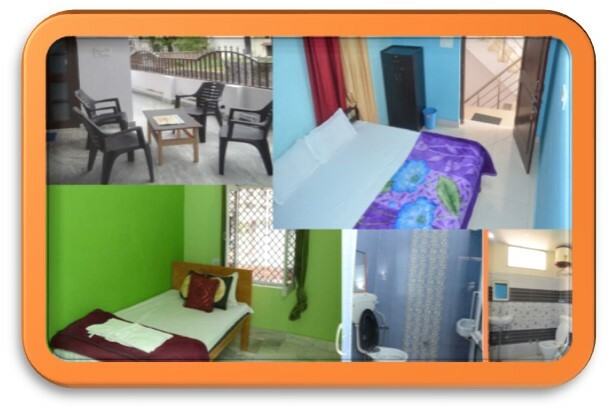 Individual rooms also are provided to students with correct facilities such as; hooked up loos, Bed, plight in addition as Cold water, so as to keep up correct sanitation, Rooms area unit cleansed daily and bed sheets area unit modified and washed on a daily basis. Same we tend to expect from our students that they conjointly maintain healthful surroundings. 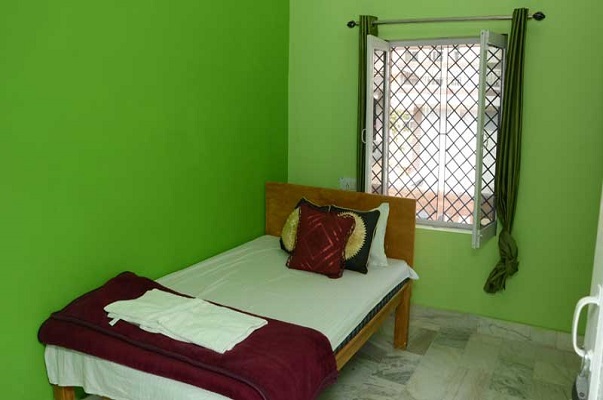 Rooms: Rooms at our centre area unit huge and ethereal with a bit sit bent get pleasure from nature at its best! 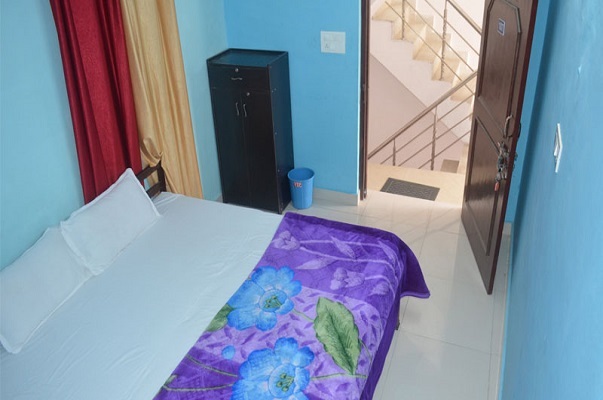 All the rooms have Associate in Nursing connected lavatory with the power of twenty four hours hot/cold water and a western toilet in the room. 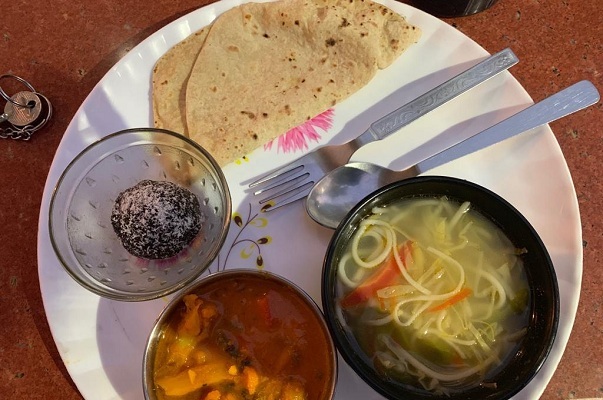 Food:Om Yoga Rishikesh offers freshly hard-baked Sattvic eater meals three times every day. 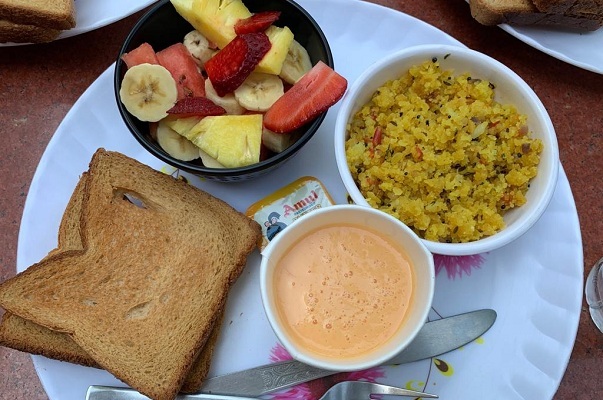 The Yogic food we provide in our school is nourishing, tasty and good for health. As wide aforesaid, "Good food make good mood", therefore we offer natural, pure, vital, fresh and energy containing herbivorous meals. Food is a basic necessity and plays a vital role in building the entire Personality of an individual. All our physical strength, mental faculties and spiritual leaning is a sum and substance of the food that we eat. Yogic food helps us to evolve both internally as well as externally. It is a Balanced diet which impacts not only our Physical health and thoughts but also our emotional and spiritual well being. 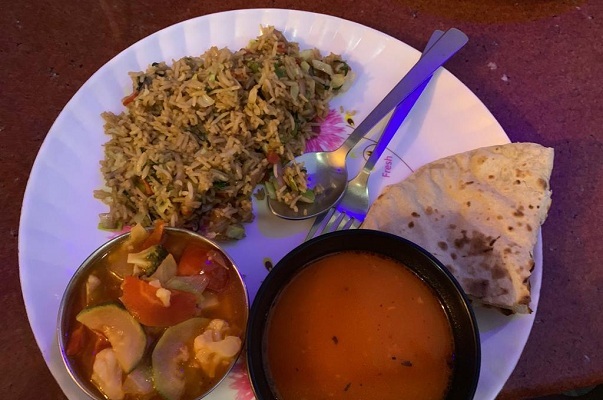 It is also hailed as Lacto-vegetarian food. It consists of grains, pulses, fruits, vegetables, legumes, nuts and seeds along with milk products and honey. It totally excludes all the animal foods and eggs too. 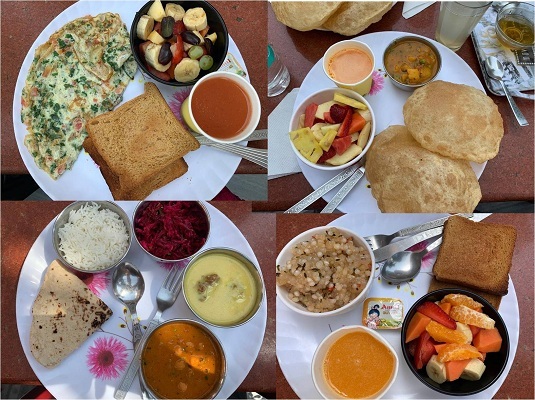 Yogic food is simple, natural and wholesome and it also considers the subtle effect of food on our mind and prana(life force or breath). Deposit 200 USD to reserve your seat which is non-refundable. When your deposit is made, your spot is confirmed. We will send you confirmation email. If an applicant cancels or withdraws from the course, the deposit is non-refundable but can be transferred to another course within a period of six month.